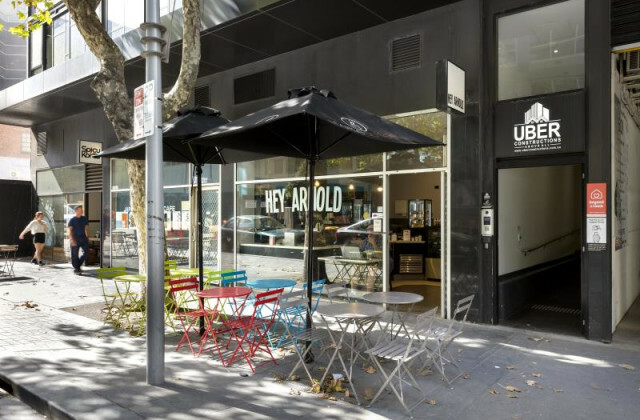 CommercialVIEW makes it easy to find your ideal shop for lease in Melbourne. 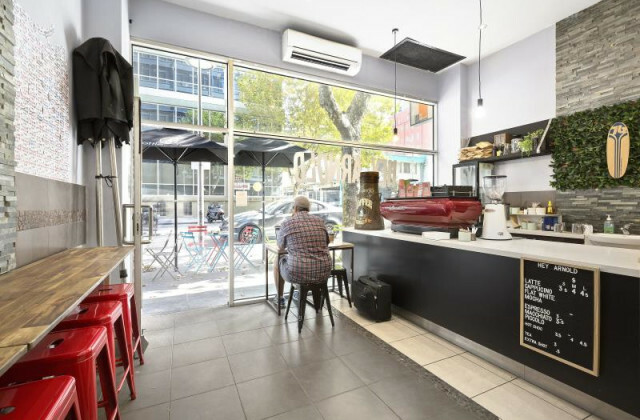 We draw together all of the latest and greatest commercial property listings, making it easy to search and sort through the options to find the one that's perfect for your business. 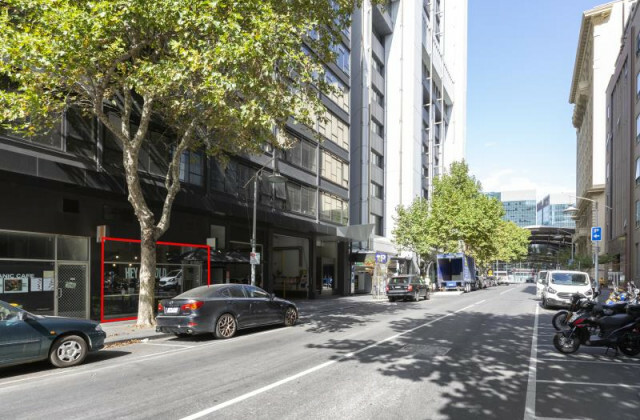 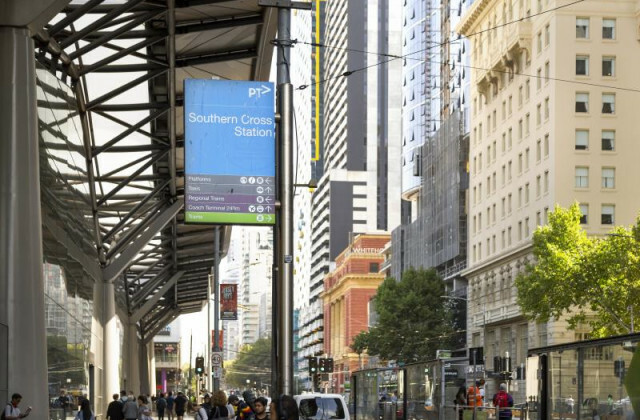 Take your pick from the great range of retail shops in high-traffic areas throughout the CBD, or consider the other possibilities on offer in the surrounding areas like Southbank, Docklands, Carlton, South Melbourne, Collingwood or Fitzroy. 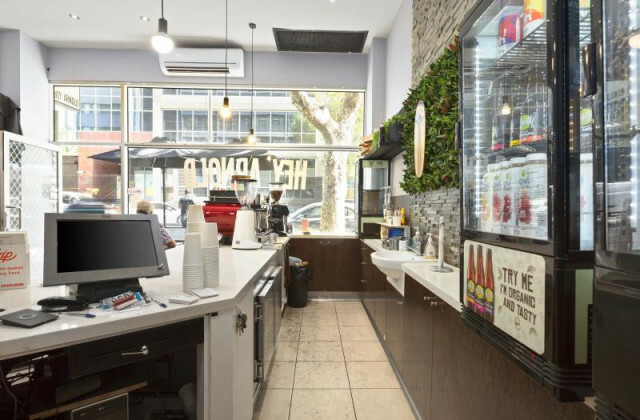 Whatever type of shop rental you're looking for, CommercialVIEW will help you find it.